After acquiring the subscription based magazine App Texture, Apple's first order of business has been to kill off the Windows app for the service. Following its acquisition by Apple, subscription-based magazine service Texture has announced that they will be discontinuing the Windows app for the service on June 30, 2018. 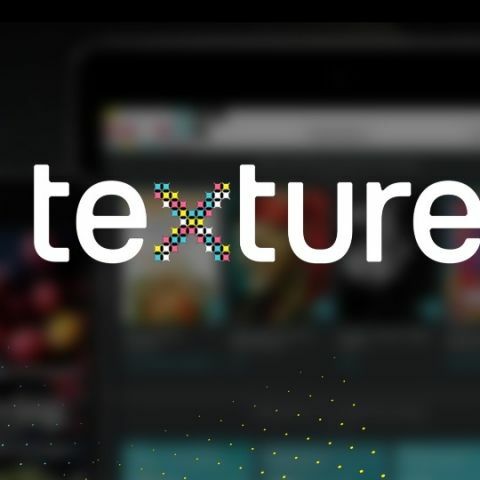 Texture was bought by Apple in March 2018 and besides having an app for Windows, it also served customers on iOS and Android. Existing customers with subscriptions that go past the June 30th deadline will continue to be able to use the service on Android or iOS. While at first, it may seem like an Apple-Microsoft rivalry at play, various reports point out that the Windows app for Textures was already suffering from major bugs which had largely gone unresolved may have already been on the path to discontinuation. The app also had not received any updates in the longest time. In fact, the Apple-Microsoft rivalry has seen many hatchets being buried. For example, a Microsoft executive was invited on stage in September 2015 by Phil Schiller himself to show off the productivity that can come from Microsoft apps running on the iPad. Apple also recently released a version of iTunes on the Windows Store, another sign that the two companies no longer go at each other with the tenacity of their younger days. It is said that Apple will eventually integrate Texture into a subscription-based model of Apple News which is currently only available on iOS, with no indication of what would happen to the Texture app or its services on other platforms such as Android and Amazon’s FireHD. For now, anyone who has a subscription will have to resort to using the app on iOS and Android only.